18 years of integrated concrete skatepark design and construction. 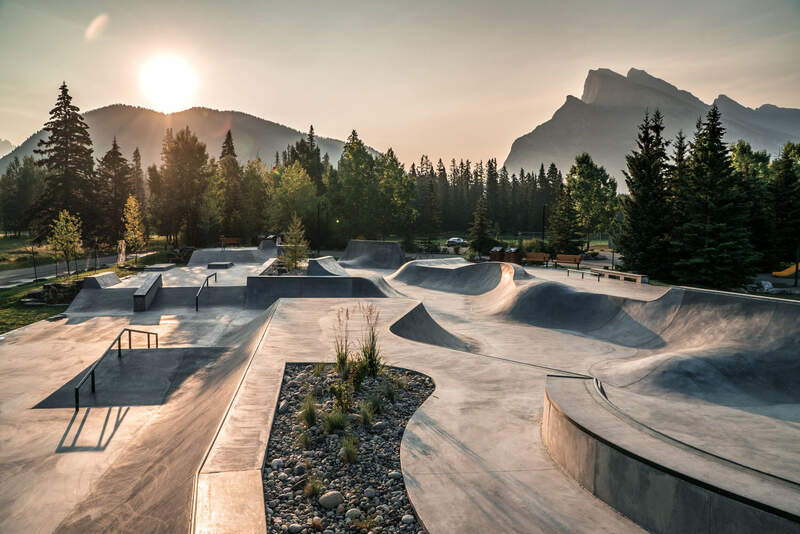 We are a full-service planning, design and construction firm specializing in the development of integrated concrete skateparks and other progressive action sports environments. 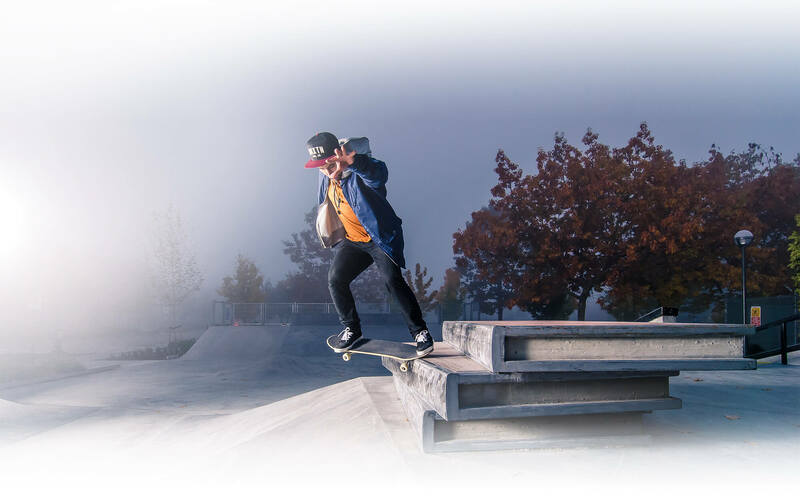 Our team consists of registered landscape architects, engineering experts and construction professionals who are passionate active skateboarders. 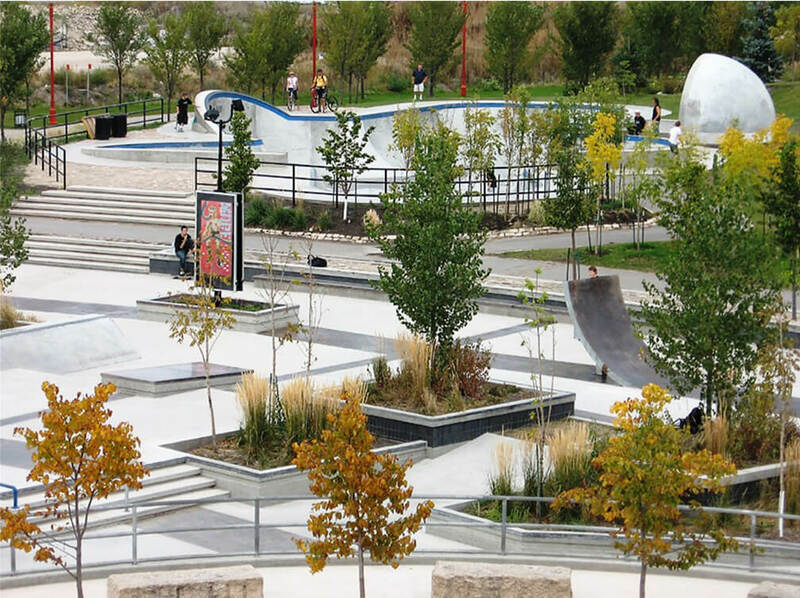 With operations spanning over 18 years and 300 + highly recognized projects across North America, Europe, Australia, and Asia, we are proud to serve as one of the world’s longest running and most respected municipal skatepark design-build firms. OUR PASSION FOR SKATEBOARDING IS MATCHED WITH A PURPOSE TO EMPOWER YOUTH AND PERMANENTLY STRENGTHEN COMMUNITIES through a holistic and highly inclusive development approach – regardless of project size or budget. 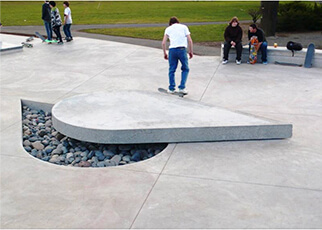 The result is not only the world’s most compelling concrete skateparks, but truly celebrated public spaces that incorporate locally-inspired art and sculpture, inviting socializing areas, sustainable development principles, and strong connections to surrounding amenities. Have a look around! See who we are, what we do and what people are saying about us. Don’t hesitate to contact us if you have any questions about our team, services, or even skateboarding in general. 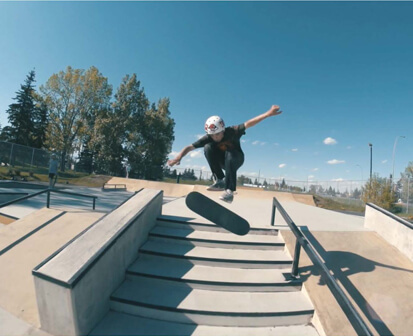 New Line Skateparks provides award winning planning expertise to municipal governments and community organizations for city-wide skatepark networks as well as individual project developments. 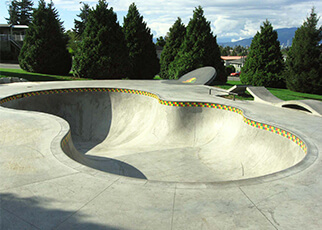 Whether it be skatepark site selection, feasibility studies, fundraising programs, or multi-facility development strategies, we strive to offer the best mix of specialized personnel and resources for each unique planning challenge. Our team believes that every project and community has a unique story that can be told through authentic and enduring skatepark architecture. To realize our unique creations, we take great pride in delivering meaningful public consultation programs, photorealistic 3D facility modeling, and comprehensive skatepark technical drawings certified by our in-house Design Professionals. 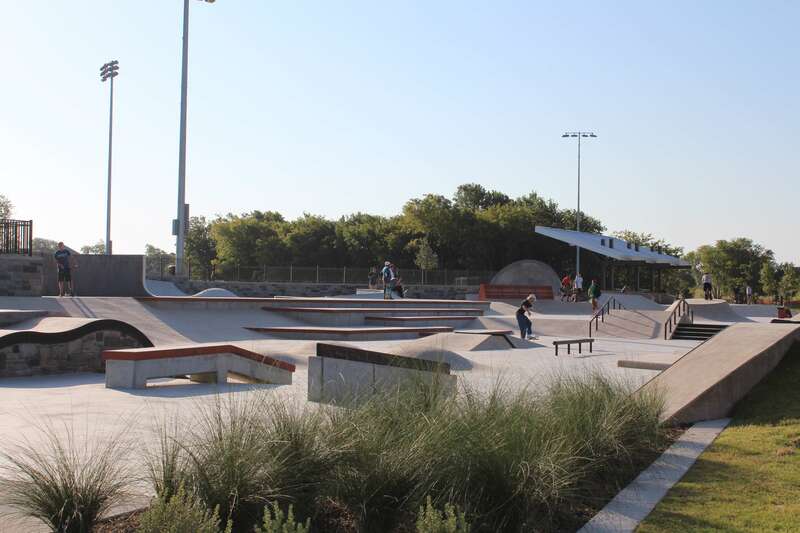 New Line Skateparks is one of the world’s most experienced providers of large-scale concrete municipal skatepark construction services. 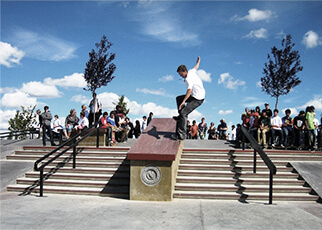 Whether it be complete turnkey project solutions or specialty services, we are recognized as a global leader in the development of site-built concrete skatepark construction technology and techniques.